Camelin is getting proficient with his reading and magic. Unfortunately he comes across a book that he was never meant to open and, having looked inside, gets more than he bargained for. Worried by the effects he shows the book to Jack and asks for his help. Together they are compelled to search for the chronicler, Finnik the Delve, who mysteriously disappeared many years ago and who may hold the key to solving their problem. This complete magical adventure is the latest in the acclaimed Jack Brenin series and takes place during the thirteen days preceding Yule. It’ s a race against time because come Yule, if Jack can’t find Finnik, there will be consequences. The story is about ‘who you are’, and the driving forces within you – for no one can escape their essential nature. 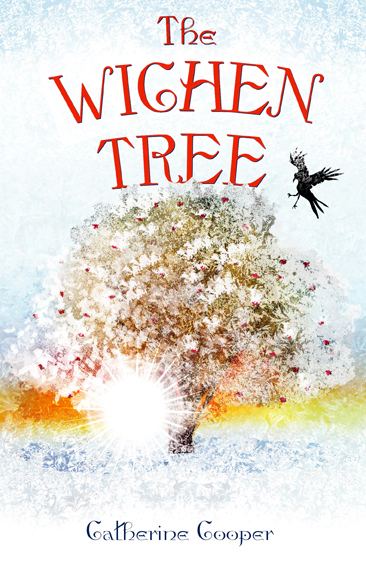 The Wichen tree of the title is an ancient name for the Rowan tree, and according to folklore its wood, bark and berries are said to have magical properties.